Patsy Stewart Parsell was born January 18, 1935 in Teton, Idaho to John Dahle and Ada Anderson Stewart. She spent her elementary years in Teton and moved with her parents and younger brother to Hamilton, Montana where she graduated from high school in 1953. On August 10, 1955 she married David Lee Parsell. After living in Fallbrook, California, where David finished his service with the Marine Corps, they made their home in Missoula, MT, and Powell Ranger Station until 1965 when David was transferred to Kamiah, Idaho with the Forest Service. 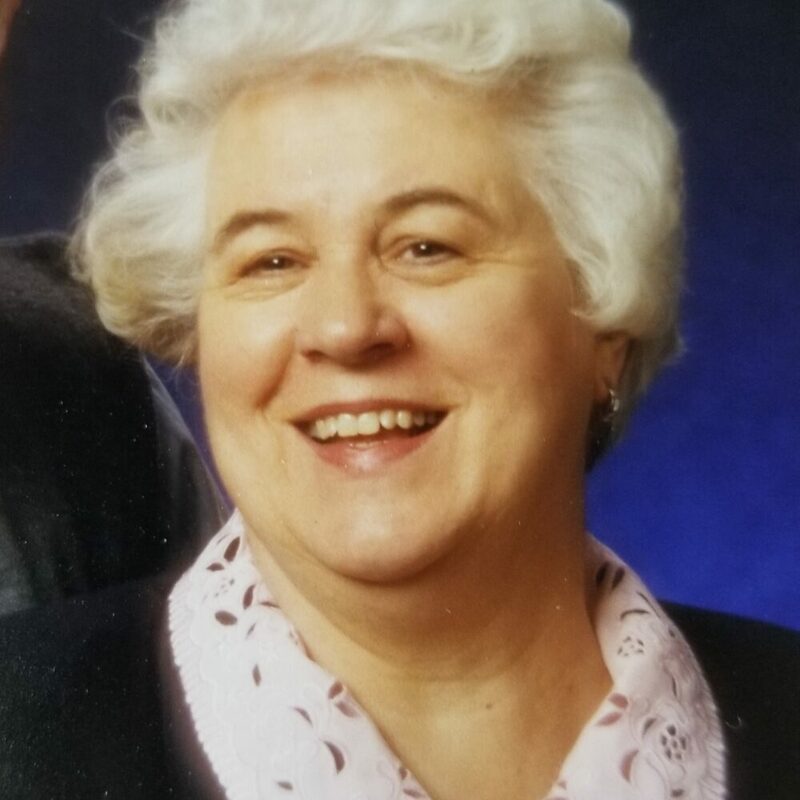 Patsy was an active member of her community and held many positions of service in the Church of Jesus Christ of Latter-Day Saints throughout her lifetime. She was the bookkeeper at Jim’s Market grocery store in Kamiah for many years before managing Karen’s Hallmark store. Patsy enjoyed camping trips with her husband and family, and four wheeler trips with friends. She was a professional cake decorator and a talented seamstress. She is preceded in death by three brothers, her daughter, Donna (Parsell) Hancock, her granddaughter, Kelsey Jo Cloninger, and grandson-in-law, David Jensen. She is survived by her husband, David Parsell and their daughters, Karen Cloninger of Kamiah, Jackie (Mike) Schmidt of Cottonwood, Paula (William) Willis of Kooskia, and Janet (Jonathan) Hughes of Lewiston, twelve grandchildren, 10 great- grandchildren, and one great- great-grandchild. Funeral services will be held at 10am at the Church of Jesus Christ of Latter-Day Saints on Highway 12 in Kamiah on April 17, 2019 with burial to follow at the Kamiah Cemetery.